RMK: GROUND OBSERVER REPORTS ERUPTION TO FL130 AT 08/0133Z. VA NOT OBSERVED ON SATELLITE IMG DUE TO MET CLOUD IN AREA. GUIDANCE AND MEDAN 07/1200Z SOUNDING.  Sinabung volcano Volcanic Ash Advisory: ERUPTION REPORTED TO FL160 MOV ESE AT 30/1839Z. 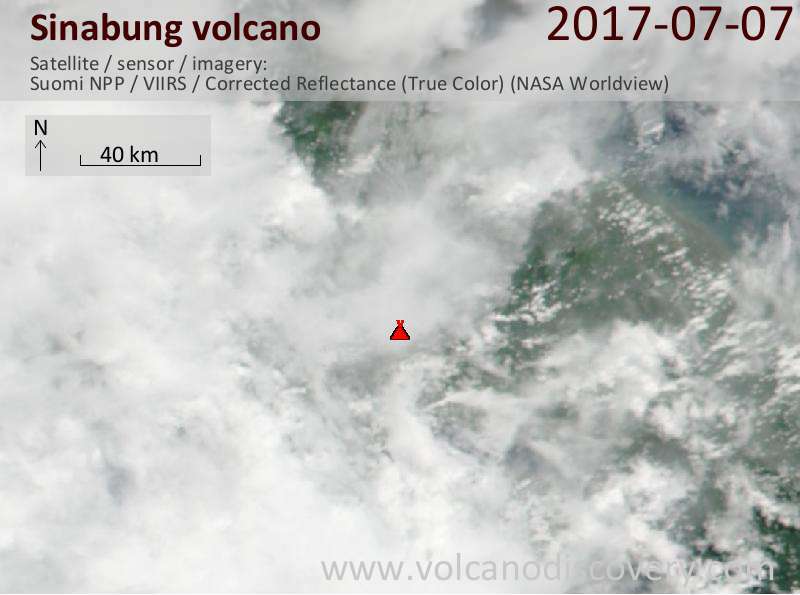 Sinabung volcano Volcanic Ash Advisory: GROUND REPORT OF ERUPTION TO FL150 AT 29/0346Z.